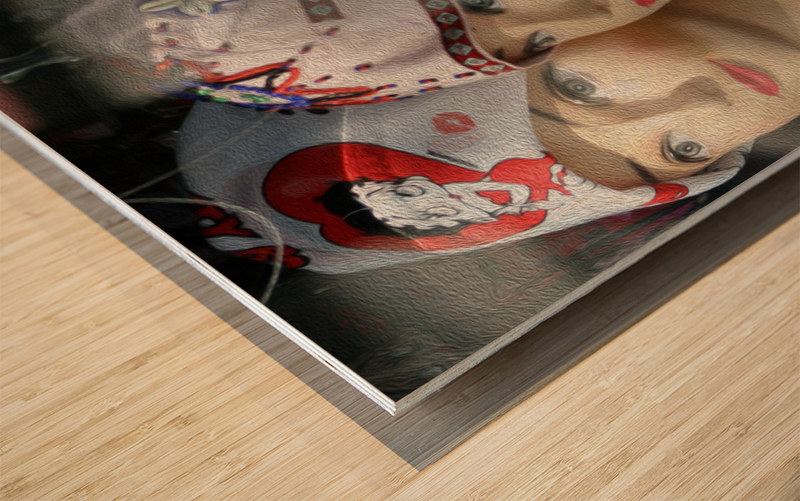 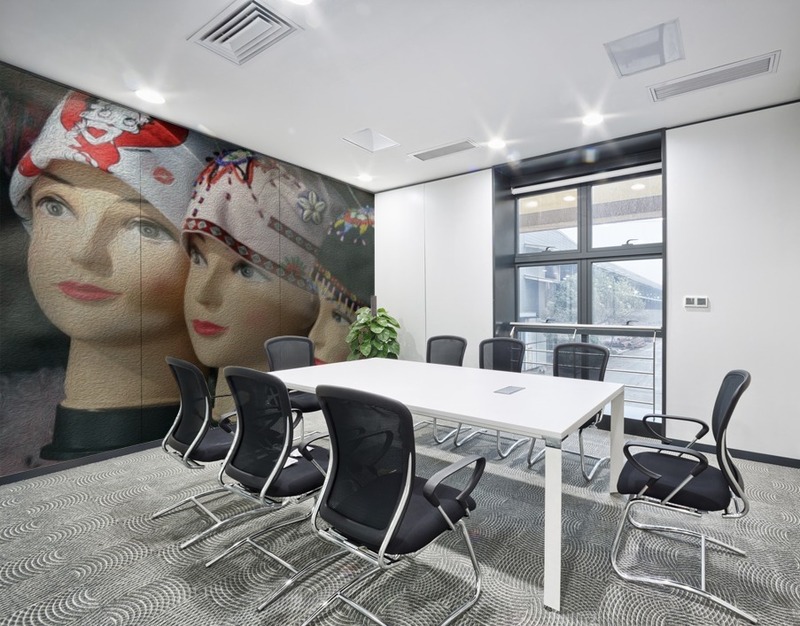 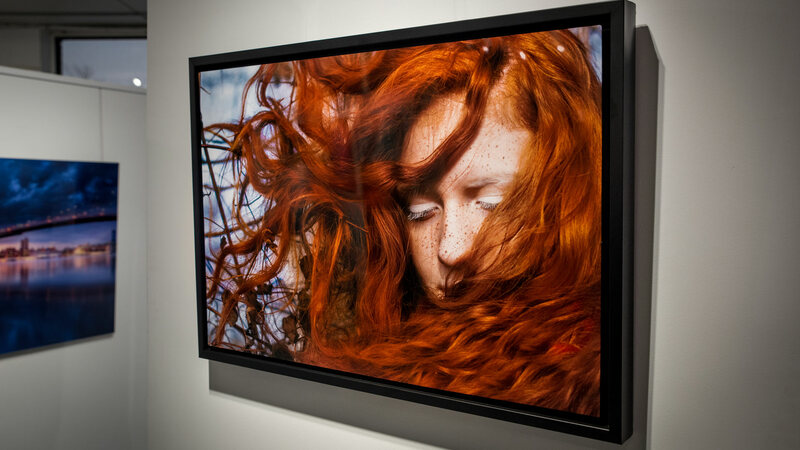 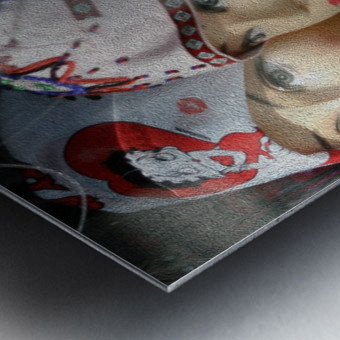 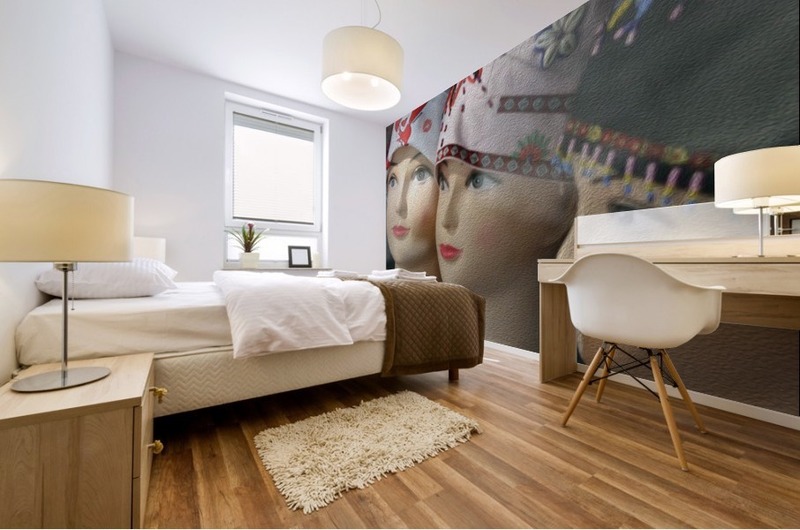 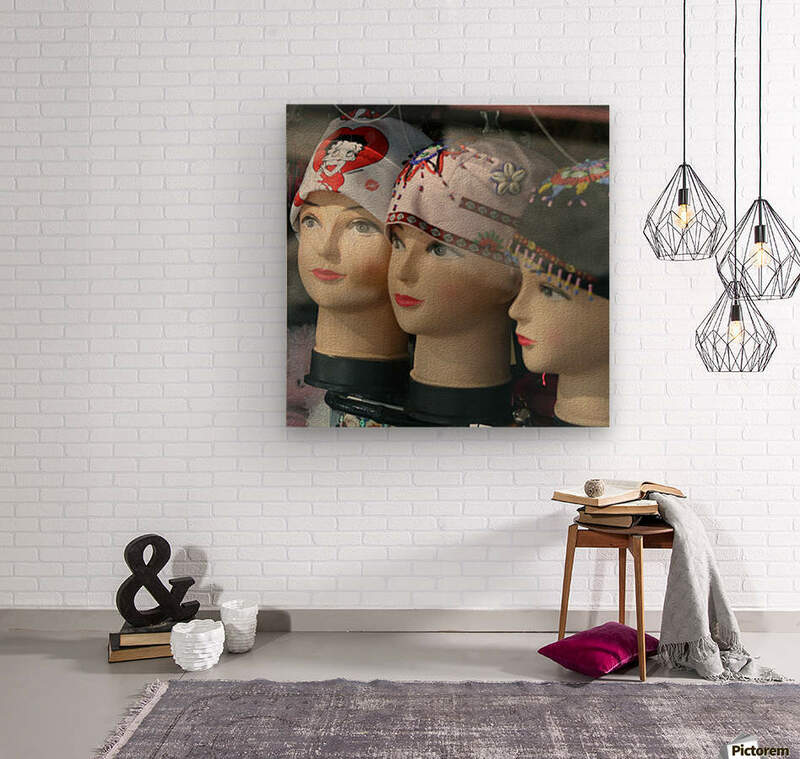 Digital Print of three mannequin heads processed to resemble an oil painting. 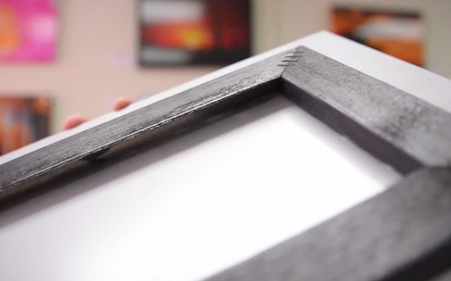 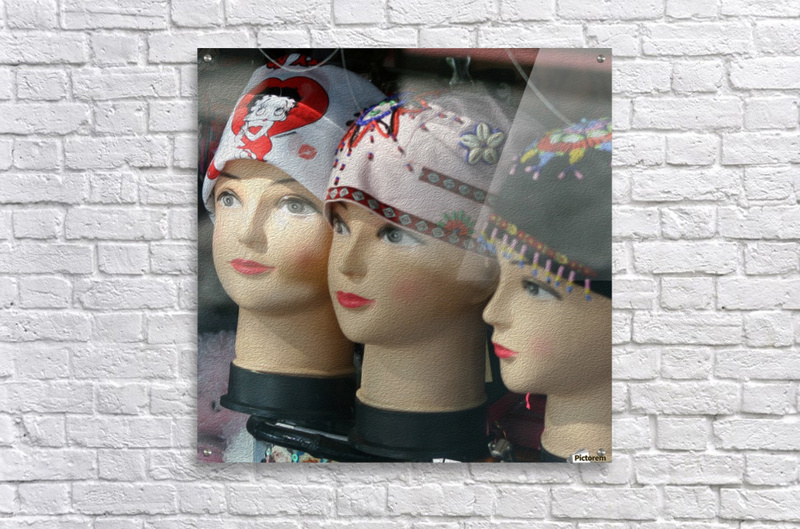 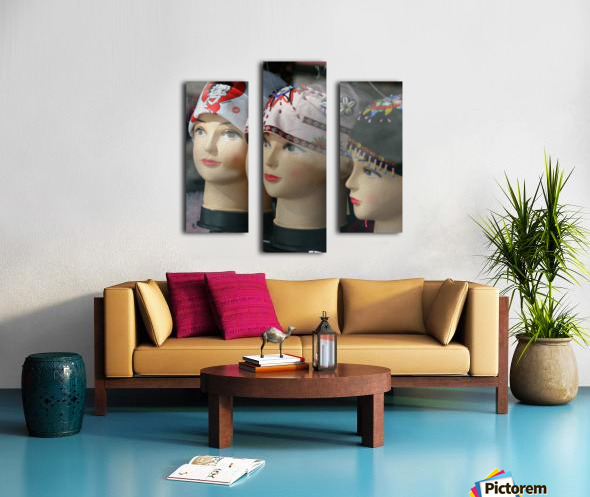 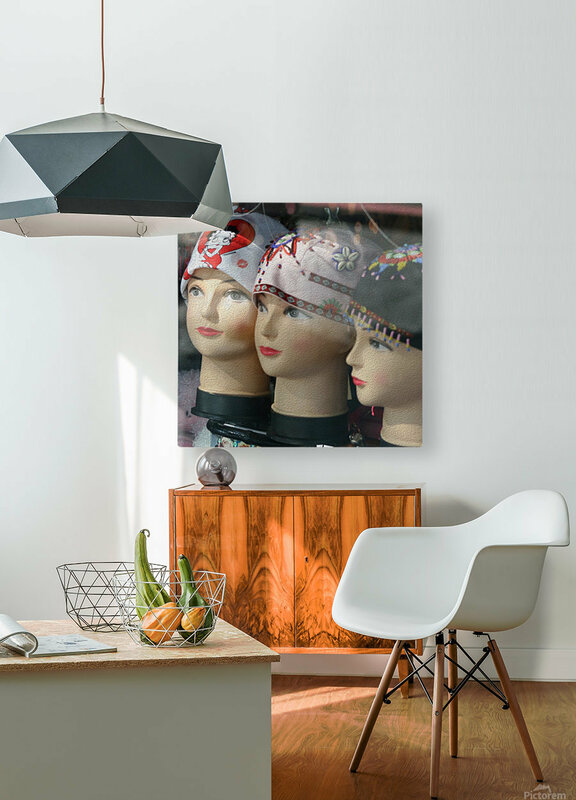 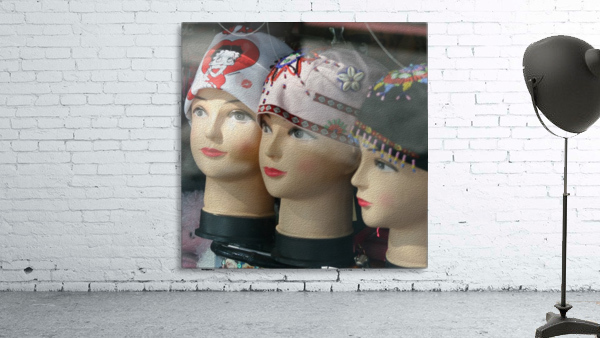 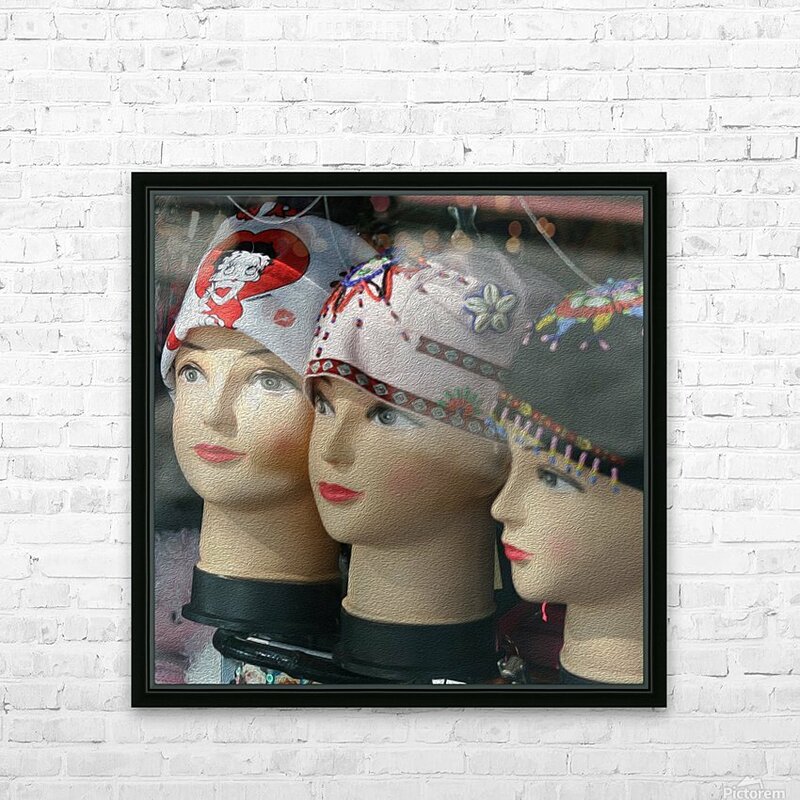 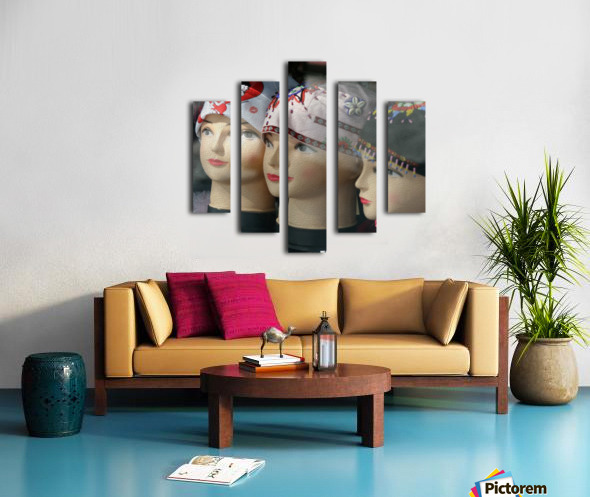 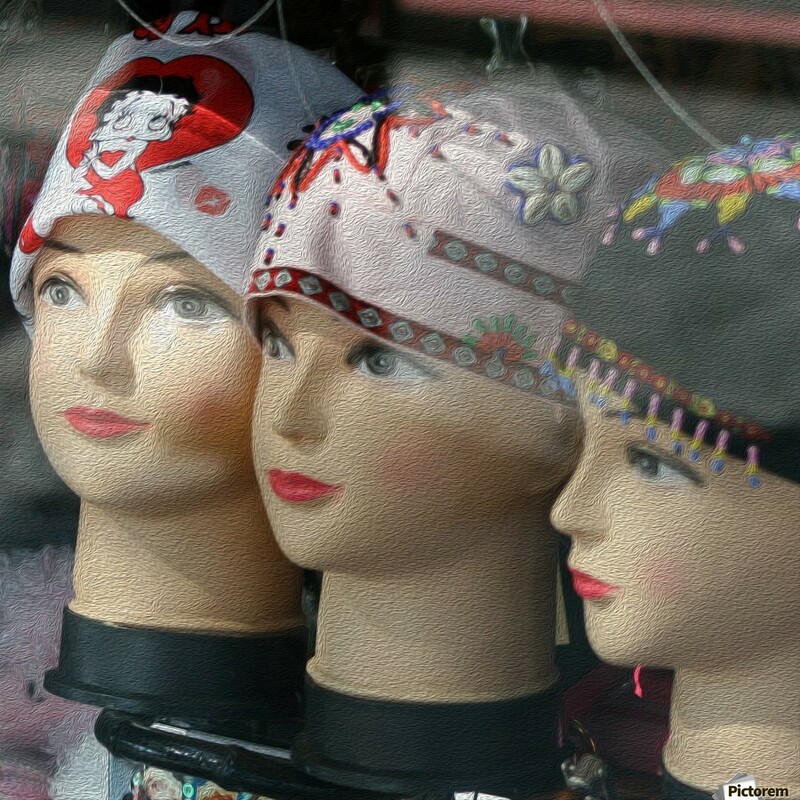 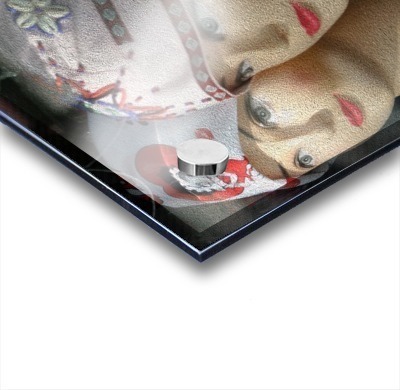 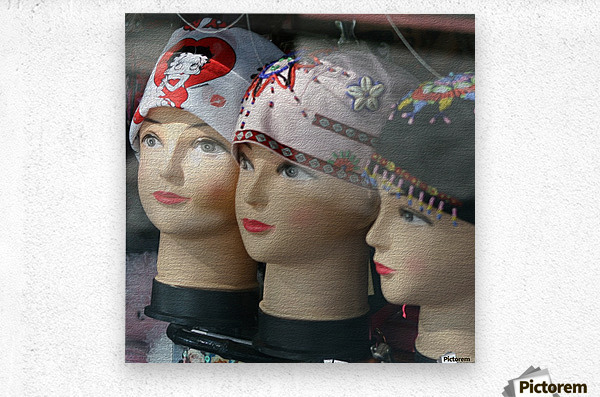 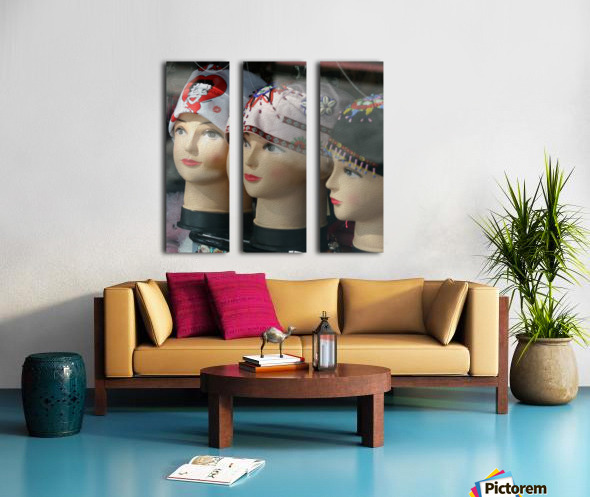 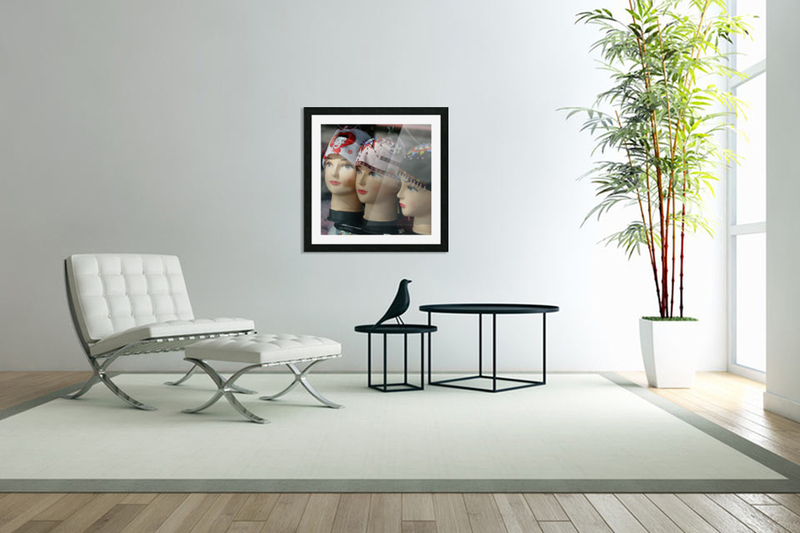 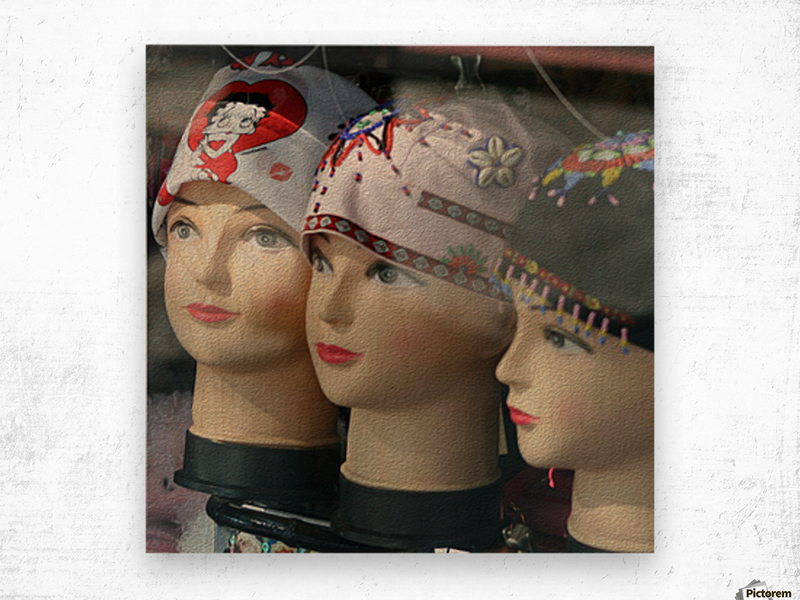 Get this artwork "Three Mannequin Heads with Bandanas" in a custom frame. 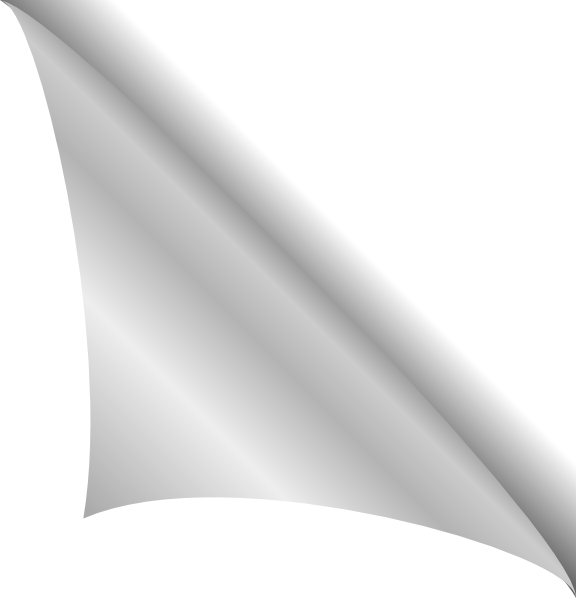 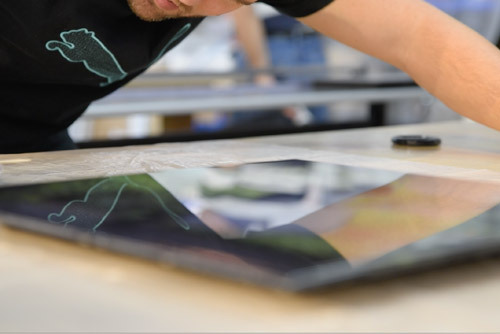 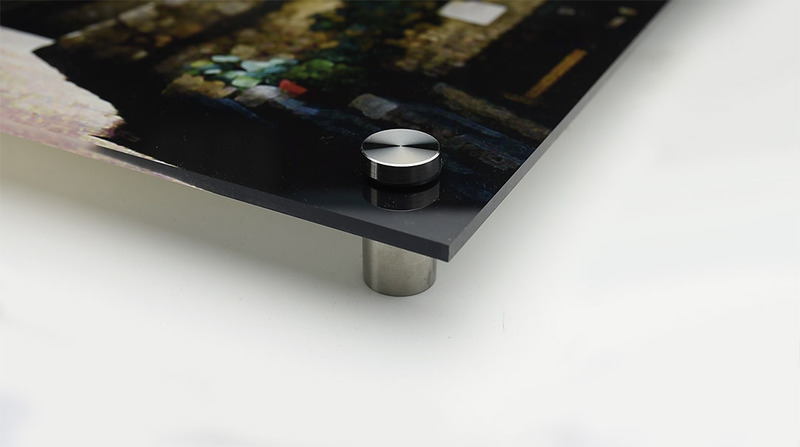 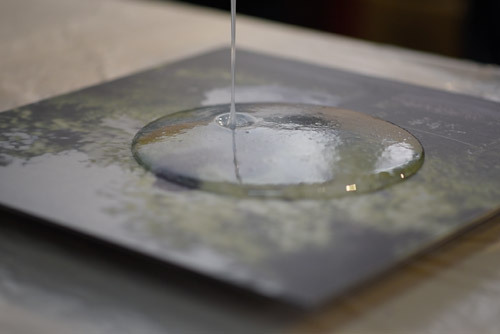 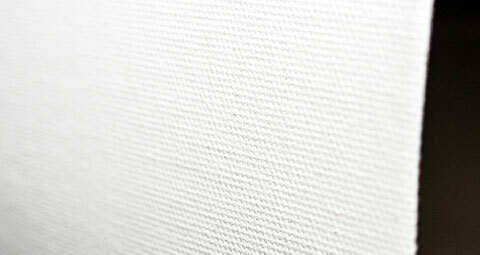 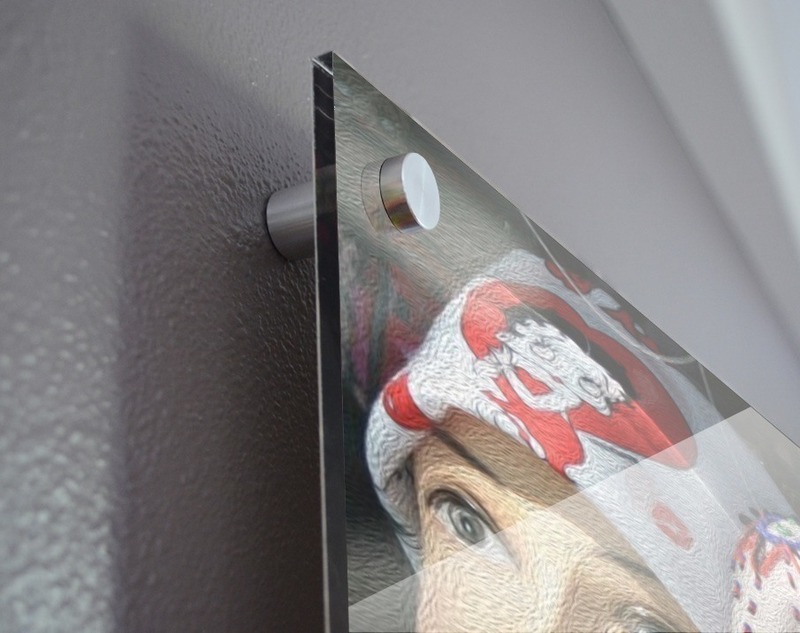 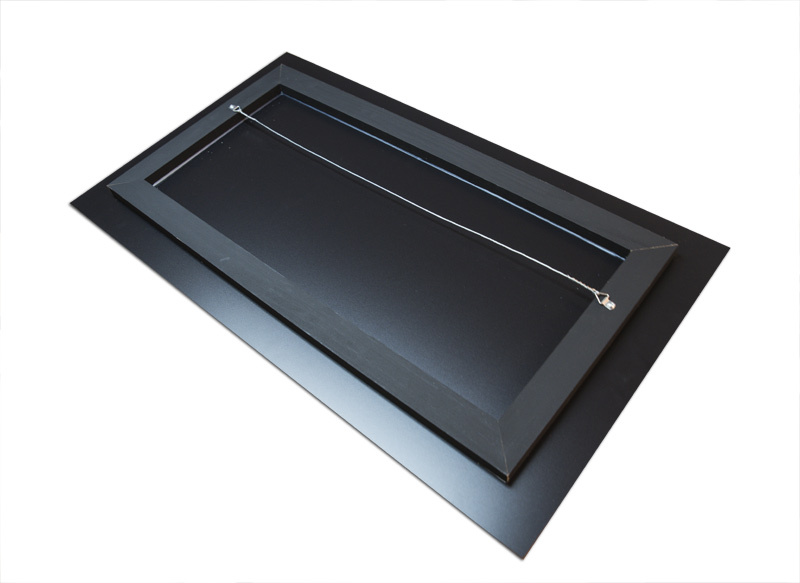 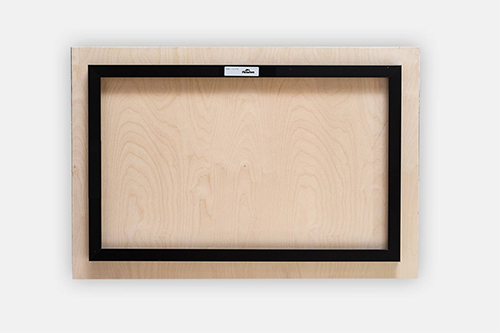 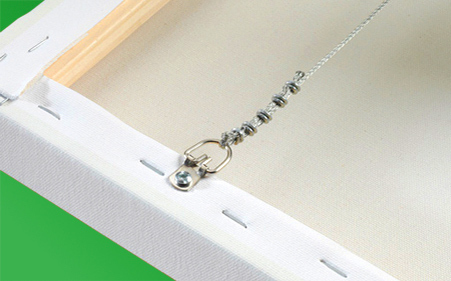 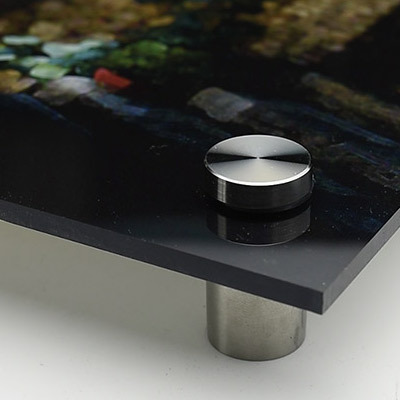 Fully customizable - at the exact size you want. 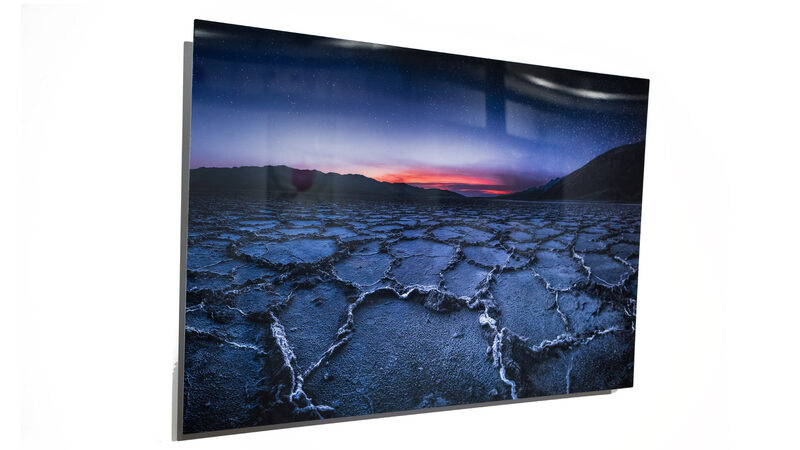 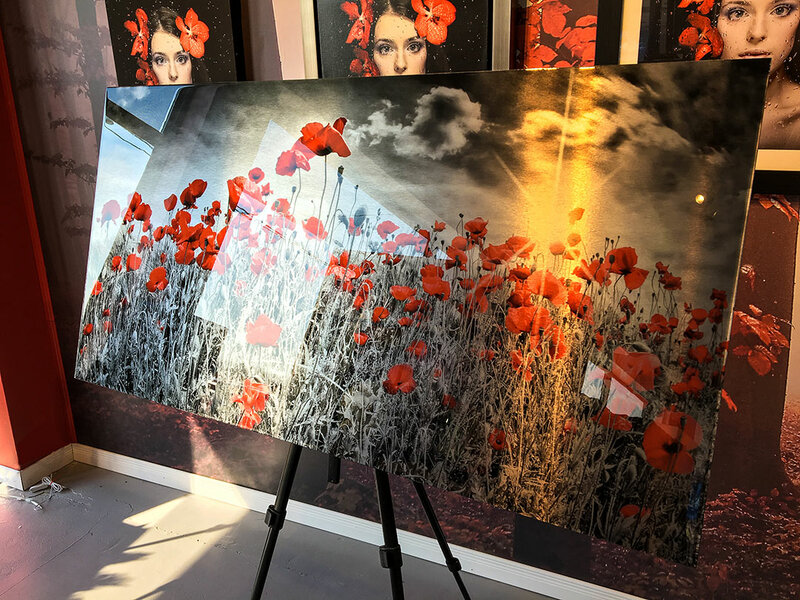 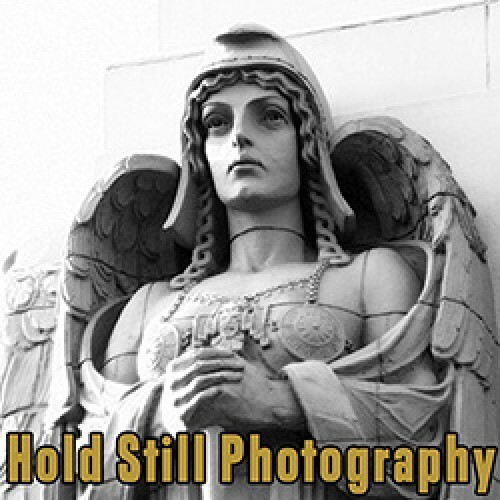 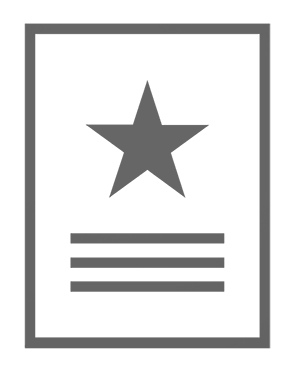 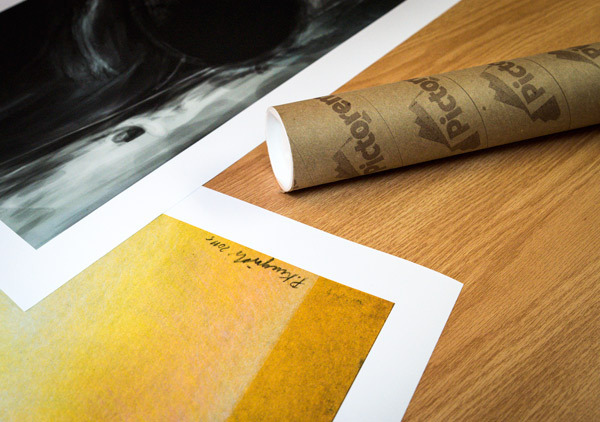 The	Hold Still Photography Image Gallery Here is where you can purchase digital prints my work. 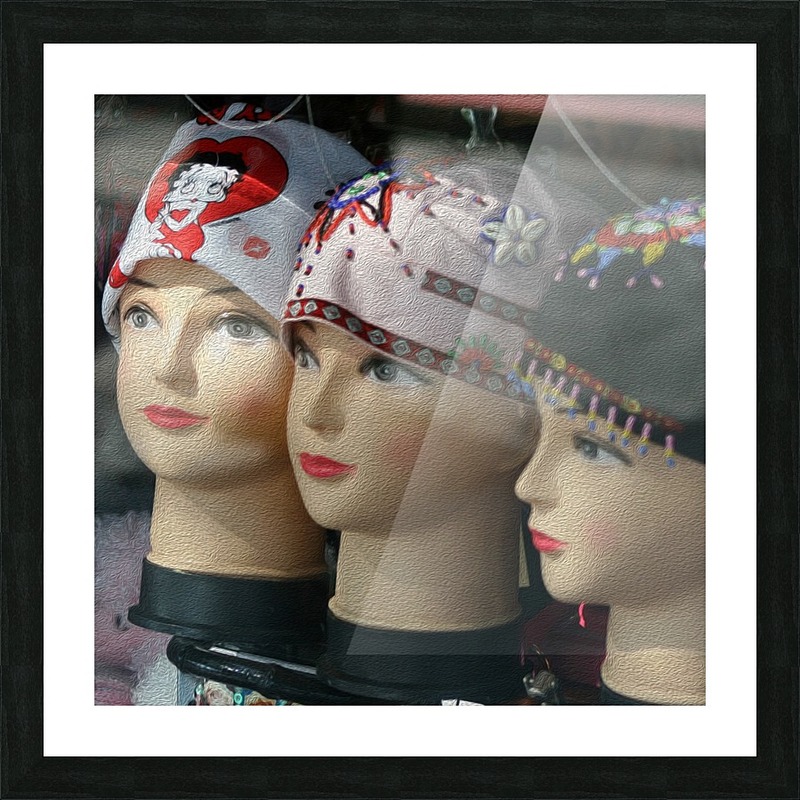 Every image is unprocessed and taken as I saw the scene through the lens of my camera. 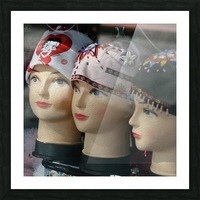 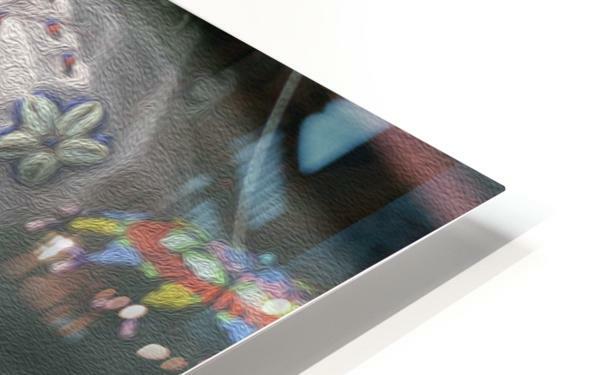 As a photographer, I'm compelled to take photographs of images that I would like to see framed and hanging on my wall.